Showing results by narrator "Aimee Lilly"
A hip new doughnut shop known for its bizarre recipes is opening up in Greenfield. At first, the owners of the other doughnut shop in town, Delilah's, aren't worried. Their shop has been a fixture downtown since just after World War II. 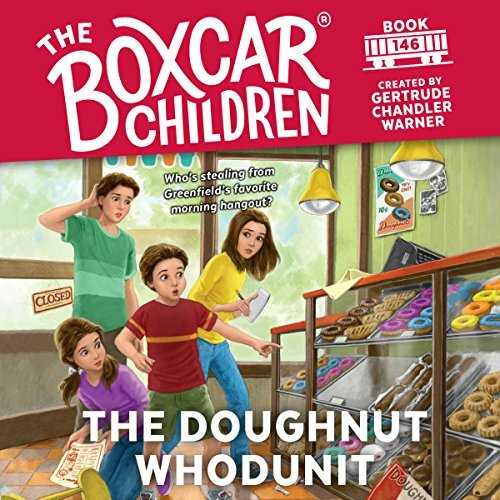 But when the new shop starts making doughnuts that look just like some of Delilah's greatest hits, the Boxcar Children must figure out if it's just a coincidence or if someone from the new shop is stealing Delilah's recipes. Henry and Jessie have signed up to be in a robotics competition with a team from school. But someone from another team isn’t playing by the rules. Can the Aldens use their sleuthing skills and what they’ve learned about technology to find the culprit and save the day? As the children tour the famed Sydney Opera House, their next puzzle - and its key - falls right into their laps. They need to find the rightful owner of a rare Australian coin. 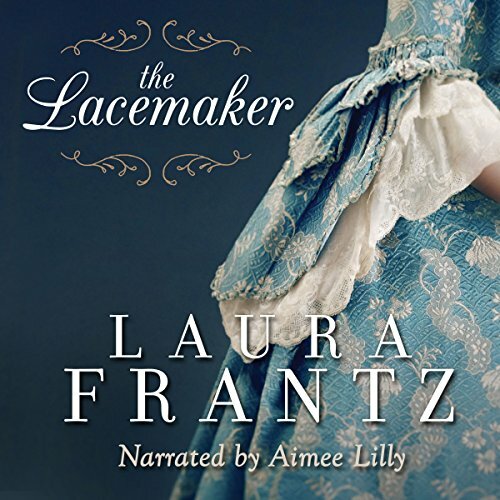 Using their knowledge about Australia, the Aldens find the coin's owner, but a saboteur is again hot on their heels and nearly spoils their hard work. 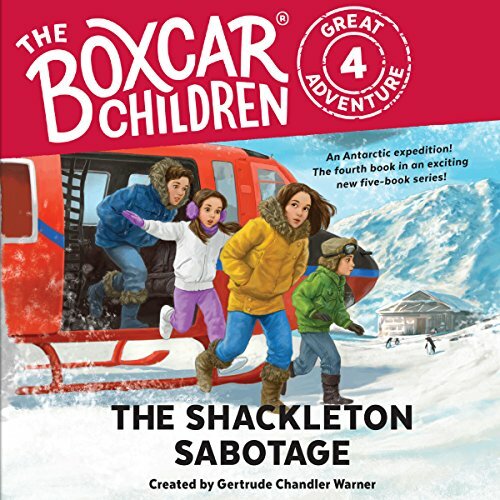 Next up, the Aldens travel to frigid Antarctica, where they need to return an artifact to the hut Shackleton used on his expeditions to the South Pole. 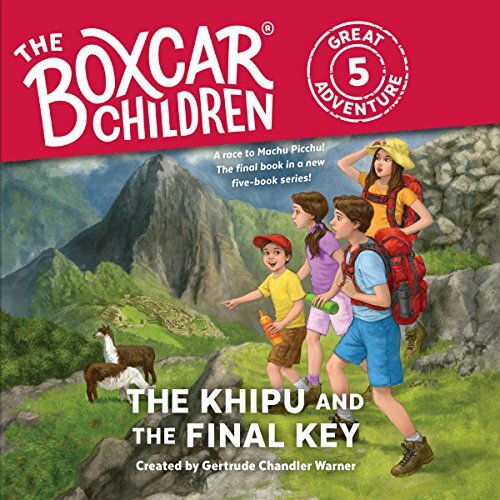 In this all-new very special miniseries, the Aldens have been recruited by a secret society to return lost artifacts and treasures to their rightful locations - all around the world! The final leg of the Aldens' journey brings them to South America and to the Salt Flats in northern Argentina. But when they hit a dead end, they realize someone has tricked them in order to delay their plans! 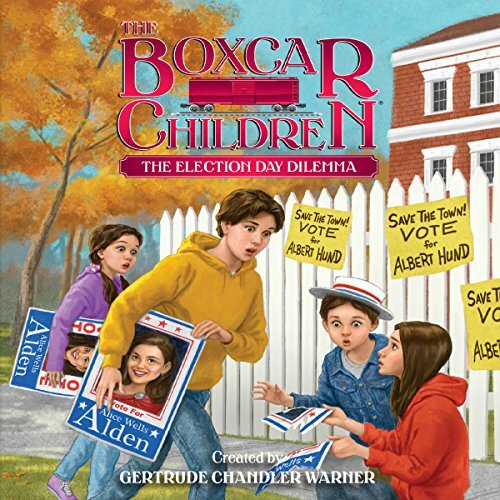 Returning to Buenos Aires, the Aldens connect with the Silvertons and are able to get back on track. But it is clear their rivals are closer than ever. 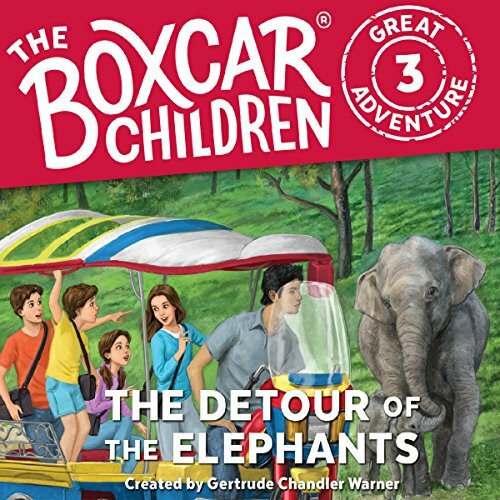 Henry, Jessie, Violet, and Benny chart a course for China to return the Reddimus Society's fourth artifact! Along the way they meet old friends and make new ones, but a thief threatens to ruin their trip. Then, after an unexpected stop in Thailand, they meet a suspicious man claiming to work for the Reddimus Society. The Aldens wonder if someone close to them is working for the other side. 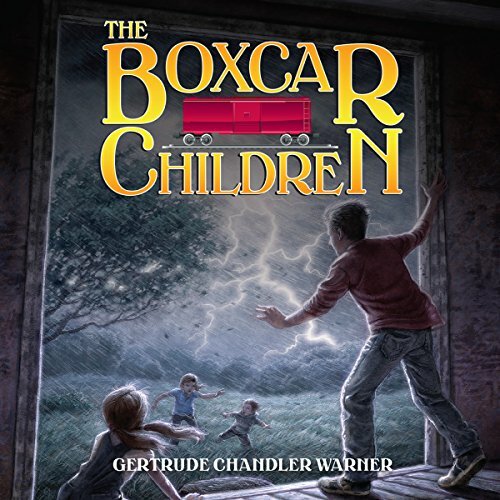 Who can the Boxcar Children trust to help them? The Aldens are excited to visit a deserted South Seas island. But soon they discover clues that they are not alone. Is someone on the island watching them? 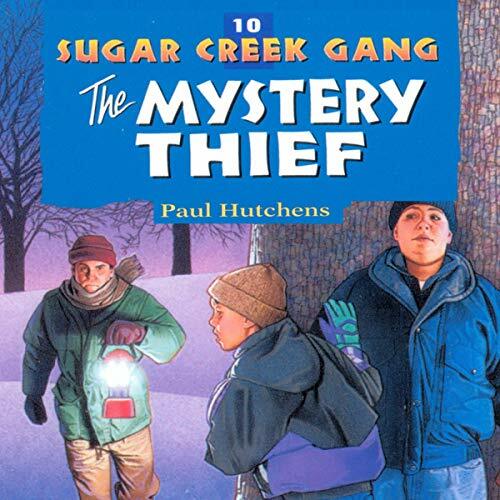 The Sugar Creek Gang continues to struggle with their new teacher, Mr. Black. They cause some of the trouble for themselves when they build a snowman that looks a lot like him and he stumbles across it. 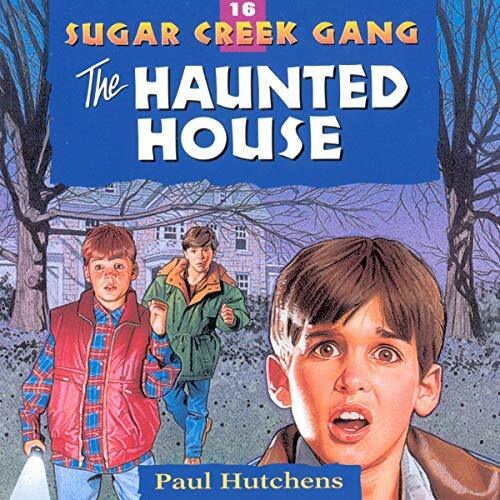 Then someone outside the gang tries to frame the Sugar Creek Gang by putting a board over the chimney at school. 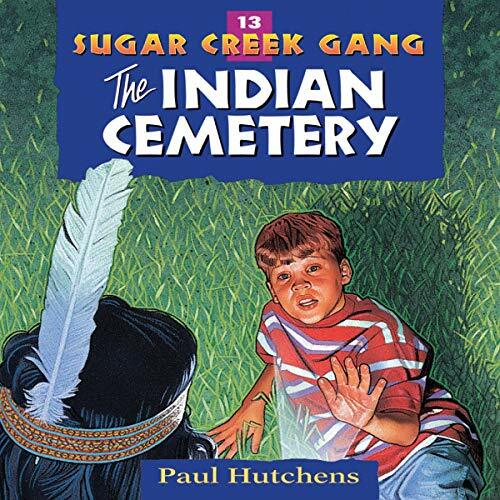 Learn important lessons about honesty and respect with the Sugar Creek Gang. Someone knocks Bill Collins into a snowdrift and steals his suitcase when he goes to spend the night with Poetry. When the boys track the footprints in the snow, they make an amazing discovery. And a penmanship test helps to solve another mystery (the mystery of who's been sending the mean notes received by Bill and Mr. Black). Find out with the gang how important it is to love and befriend those who hurt us. 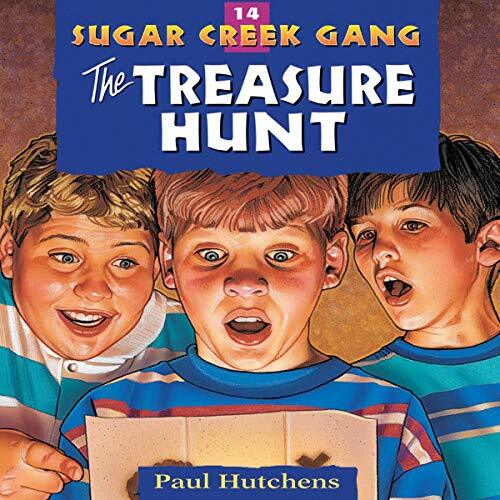 Travel to Pass Lake, Minnesota, with the Sugar Creek Gang. 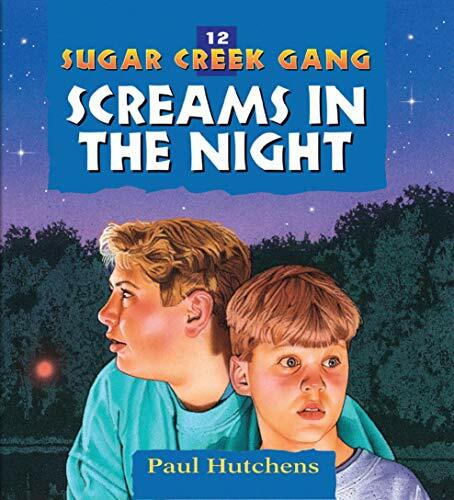 When the Gang arrives, they find themselves in the middle of a mystery. Newspaper reports tell of a kidnapped girl who has not been returned even though the ransom was paid. 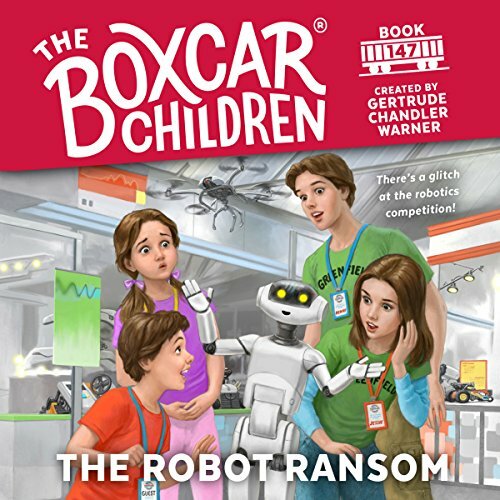 Will they find the girl and help catch the kidnapper? 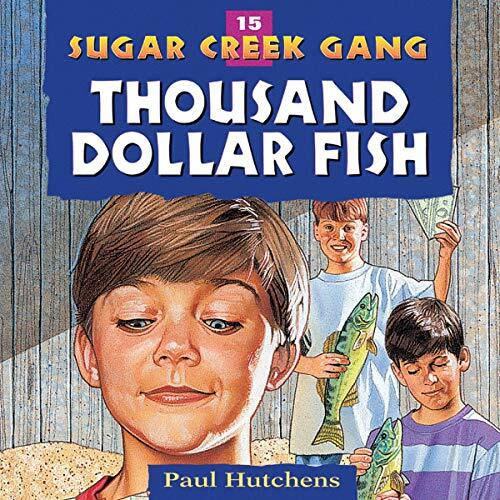 Join the Sugar Creek Gang on their action-packed trip to Minnesota's lake country, and learn about becoming fishers of men. One warm night four children stood in front of a bakery. No one knew them. No one knew where they had come from. Henry, Jessie, Violet, and Benny are orphans. Can they find a home where they can stay together as a family? 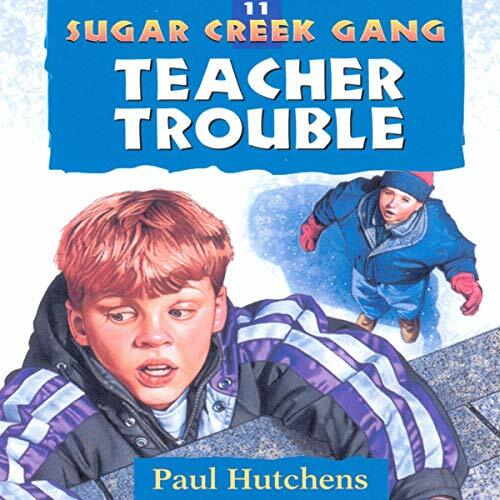 The Sugar Creek Gang's school gets a new teacher - a man. And that spells trouble. When their old teacher shows up to surprise them with a midday sleigh ride, things start looking up for the boys - until Bill Collins throws a snowball that accidently hits Mr. Black, the new teacher. Learn the importance of self-sacrifice as Little Jim offers to take Bill's punishment, even though he doesn't deserve it. 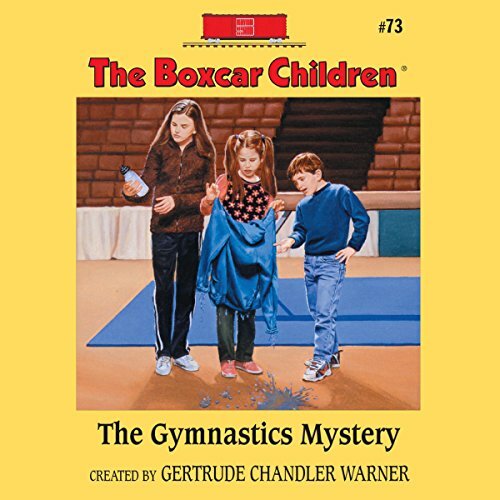 Henry, Jessie, Violet, and Benny are happy to share their home with Katya, the young gymnast, and watch her practice for the big competition. When things start going wrong at the gym, it quickly becomes clear that someone is trying to ruin Katya's chances of winning...but who? The Aldens want to help. The trouble is Katya's been acting a little mysterious herself - almost as if she's got something to hide. But what? 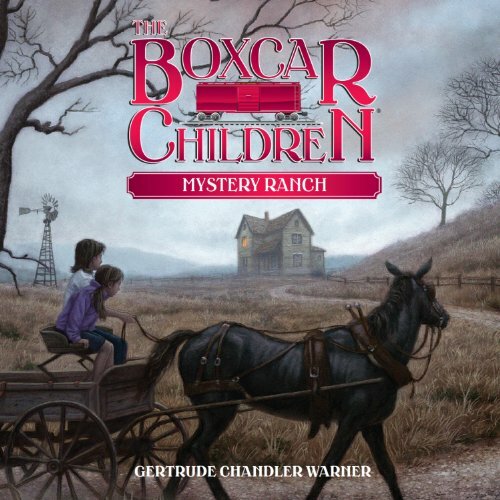 Can the Boxcar Children solve both mysteries before the big competition? The Aldens are helping to map out a new trail on Blizzard Mountain. 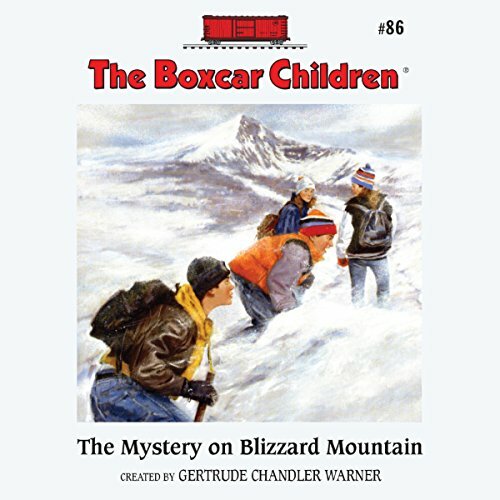 As they travel through the frozen wilderness, they learn that there’s treasure buried somewhere on the mountain! 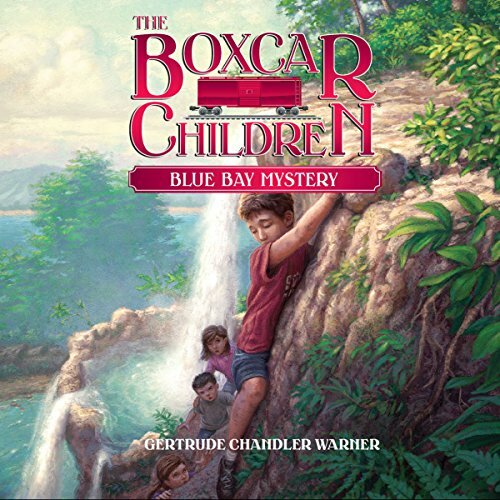 The children begin to search for it, but someone or something is after them. Is Blizzard Mountain haunted, or is someone after the treasure?